From this month on I’m going to feature my wishlist from different stores and this week’s store is Zaful. Fall is finally around the corner and it is time to bring on your layering game. 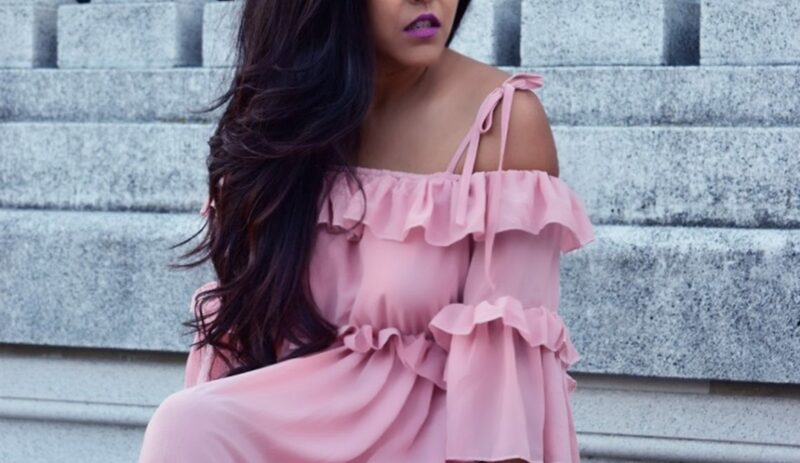 Zaful is the perfect store to start with, with its wide range of layered maxi dress, sweaters, skirts and jackets, all at a very affordable price. 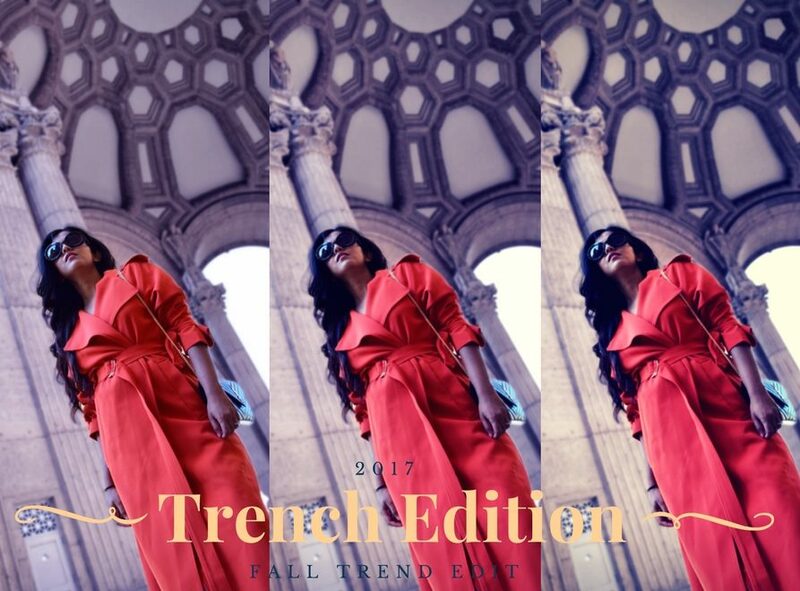 Here are some of the trends I plan to rock this fall, and some of my favorite picks from Zaful! Want to try out some of these beautiful pieces! Use code ‘ZFEN’ to get 10% off your order!